An affordable new all-AMD gaming PC is the first Oculus Rift-ready desktop to be priced under $500 USD, but there’s a catch. There’s always a catch. 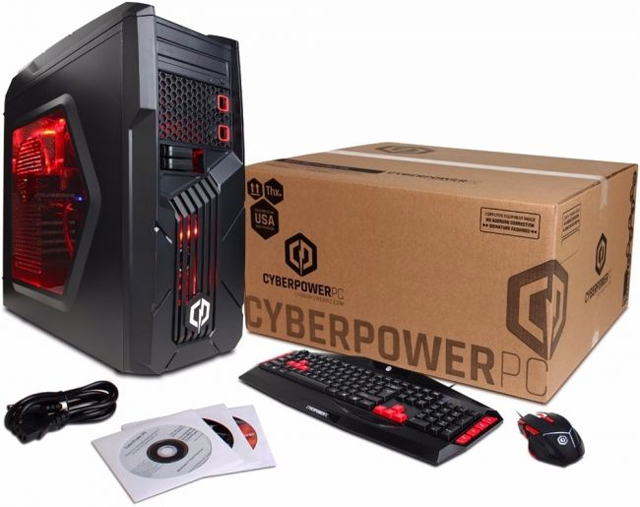 CyberPowerPC’s $499.99 “Gamer Ultra VR” desktop is rocking and ready to go for VR use with the Oculus Rift headset. This red and black beast features AMD’s own quad-core FX-4350 CPU, as well as a Radeon RX 470 GPU. Pack in 8GB of memory, a 1TB hard drive, seven USB 2.0 ports, three USB 3.0 ports, and an HDMI slot, and at $499 it’s a bargain. 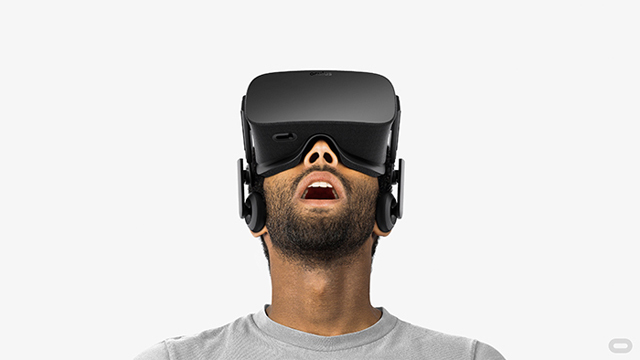 Except you need to purchase it with the Oculus Rift headset, at a total bundle price of $1099.98. If you want the desktop without the headset, it’s going to set you back $649.99. It still stands as a good deal, even for people outside of States if they can find someone to ship to their country. 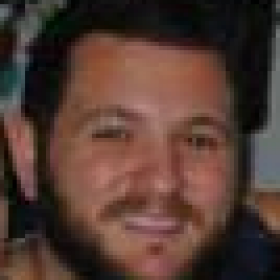 The goal here is to obviously make VR gaming more affordable for PC gamers. There’s no word on whether such a deal will come our way in Australia, but as it stands it’s still a superb deal. 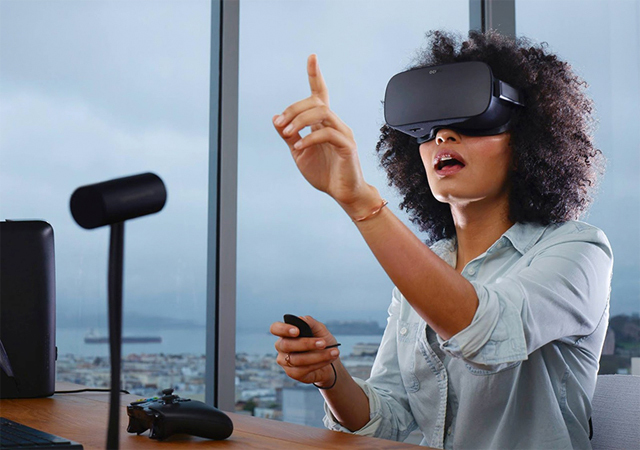 If you want to invest in a VR-ready desktop, you needed to be prepared to pay top dollar for PCs with the top CPUs and GPUs on the market. This PC, however, removes the need for that, even if the $499.99 base price comes with a caveat. It’s not clear whether the PC will be HTC Vive VR-ready, although it appears unlikely considering that headset’s demanding minimum specs. This bundle is now on sale through Best Buy and Amazon.